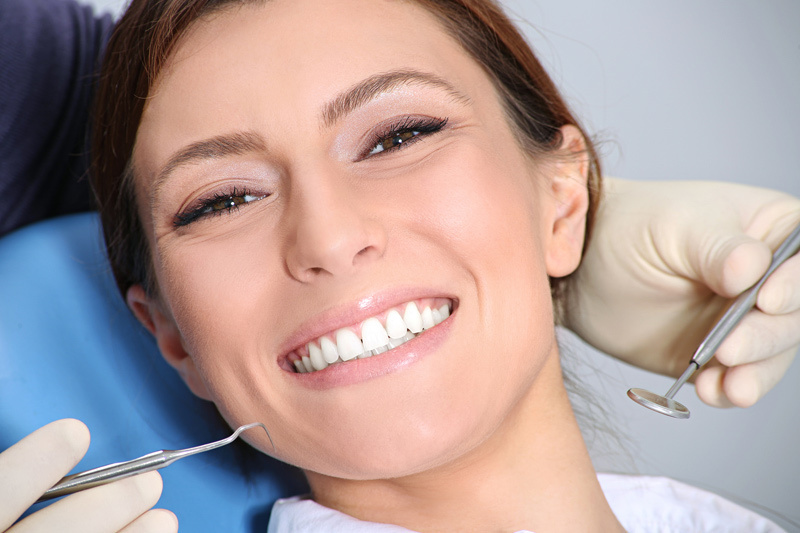 Dental fillings are a common treatment for cavities and tooth decay. Fillings are used to prevent minor decay from rapidly spreading bacteria into the tooth’s pulp, thus avoiding a root canal. At Tarzana Cosmetic Dentistry, you have a choice in the type of dental filling you want. Made of composite resin, this filling is a great choice if you want a filling that is the same shade as your teeth. Tooth-colored composites chemically bond to the tooth for added strength. Fillings take no longer than an hour to complete. Composite resin fillings generally take a bit longer than other options, but they come with their own set of benefits. Local anesthesia is applied if necessary to numb the area so that you are comfortable throughout. We will gladly help you decide what filling is recommended based on your needs and budget. For more information on dental fillings, please call our office at 818-930-6190.